March 2019 - Be My Eyes Newsletter! In this month’s edition: Google Specialized Help launch, 2,000,000 Volunteers, Blind Abilities Podcast. Read it online or as a plain text. Welcome to the March Newsletter! It’s been a big month at Be My Eyes, and we’re here to bring you all the insights! This month we’ve been celebrating two major events for the Be My Eyes Community: the launch of Google as the newest Specialized Help partner and reaching 2 million volunteers. 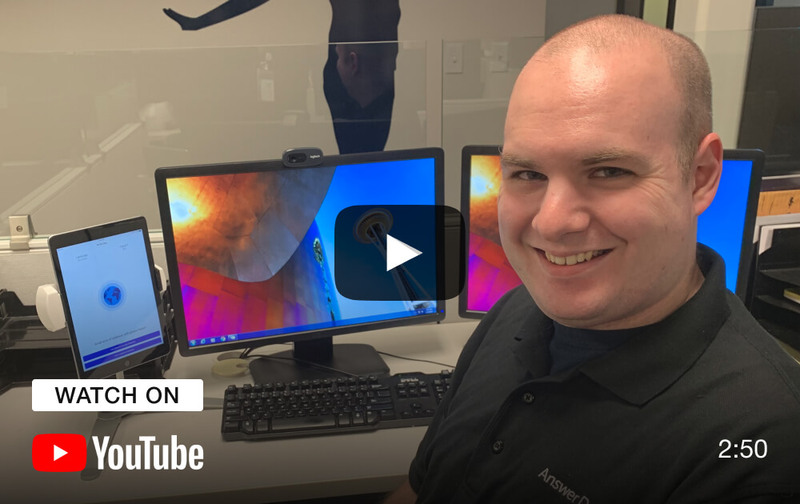 In this edition, you can get an update on both, as well as get a behind the scenes look at the Microsoft Disability Answer Desk with Sam, who’s a Microsoft Support Agent. You can also tune in to the Blind Abilities Podcast’s coverage of the Google Specialized Help launch. Enjoy the read! Blind and low-vision Be My Eyes users in selected countries can now request help from the Google Disability Support team through the Specialized Help platform. NEW: 2,000,000 Volunteers have joined the Be My Eyes Community! More than 2,000,000 people have signed up to be a Be My Eyes volunteer, bringing visual assistance to blind and low-vision people all over the world. Tune into this episode of Blind Abilities Podcast from 2019, where Alexander Hauerslev Jensen and Will Butler from Be My Eyes and Kyndra LoCoco from Google chat with host Jeff Thompson about the Google Specialized Help launch. Sam works as a customer support agent at the Microsoft Disability Answer Desk, where he answers calls from customers who are blind or have low-vision calling through Be My Eyes Specialized Help. 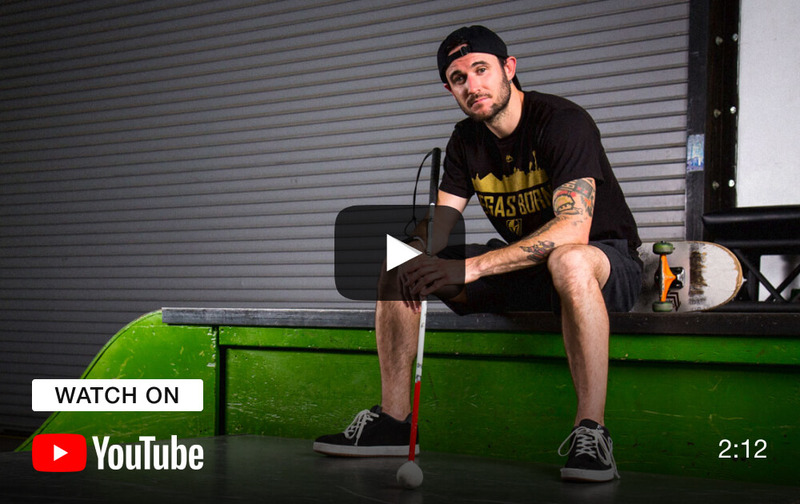 Despite gradually losing his sight to retinitis pigmentosa, Justin Bishop has not lost his love for skateboarding. Justin uses his passion for skateboarding for teaching young children how to skateboard as well as working on technology for the visually impaired community with Not Impossible. Check out this cool feature about Justin. Thanks for tuning in for this month’s newsletter. March has truly been an amazing month for the Be My Eyes community, so thanks to each and every one of you for being a part of the journey. We look forward to check back in with you next month! The Be My Eyes Team. Small acts of kindness with global impact. Be My Eyes Newsletter is sent to our users once a month. You can find previous editions in our Newsletter Archive. Questions or concerns? Try our FAQ or contact our support team. If you'd rather not get these updates anymore, please unsubscribe here.